In “Hard Bargain” Kevin Dillion appears as Danny’s brother-in-law, Jimmy. Jimmy finds himself in some serious trouble with the mob and asks Danny to hide him until things blow over. Frank finds trouble of his own when the lawyer of a man that was wrongfully arrested expects that the disciplinary records of NYPD officers should be made public. If you want to watch Blue Bloods Season 7, Episode 16 online, keep reading for more information! 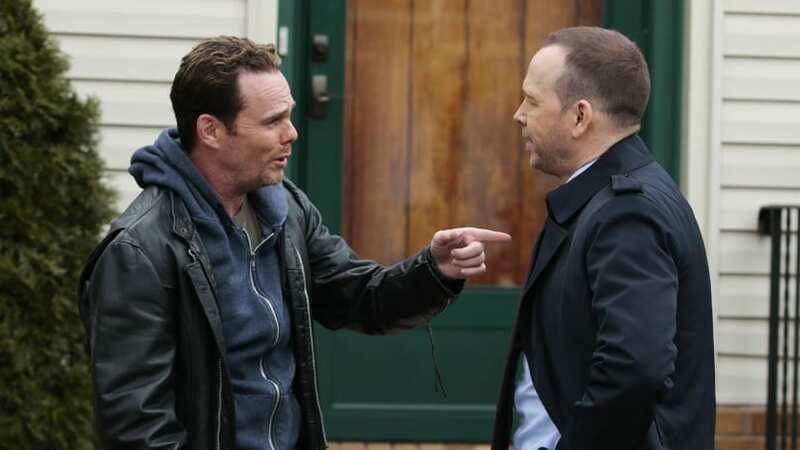 Where Can I Watch Blue Bloods Season 7, Episode 16 Online? There is only one way to watch Blue Bloods “Hard Bargain” online and that is CBS All Access. CBS All Access offers live stream and on-demand options, so it’s a great option for all kinds of viewers. There is even a free trial that will allow you to watch Blue Bloods Season 7, Episode 16 online free! CBS All Access is the only live stream option you can use to watch Blue Bloods Season 7, Episode 16 online. 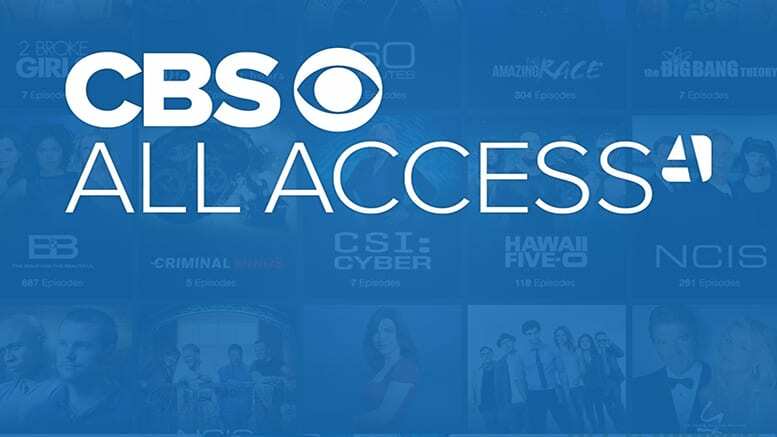 CBS All Access is the standalone streaming option for CBS shows. You have access to all the currently airing shows with a minimum of a few episodes for each show and at most, full seasons. You also have access to classic CBS offerings and some new original shows that will only air on CBS All Access. 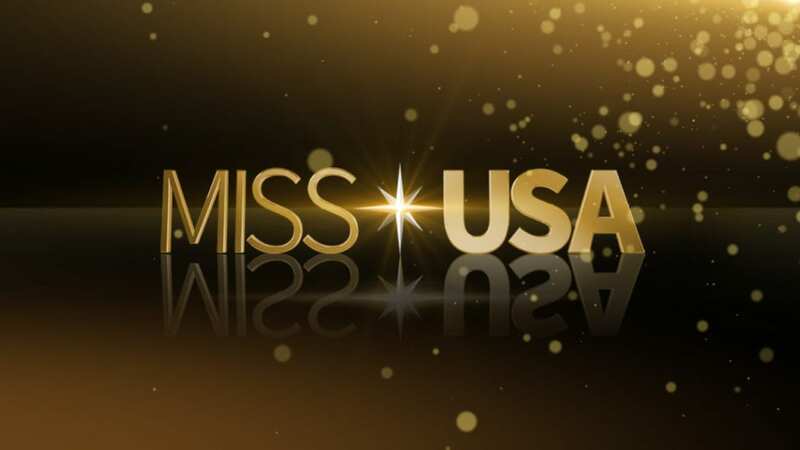 Live stream access is available in 80% of the country. If you live in another area you will receive new episodes within a few hours after they air on TV. CBS All Access (review) is available for $5.99 a month with commercials or $9.99 to skip the commercials. You can access CBS All Access on computers, gaming consoles, mobile devices, and other devices. Make sure to sign up for your CBS All Access free 7-day trial. It’s the only way to watch Blue Bloods Season 7, Episode 16 online free. If you’re curious about on-demand options, you’ve got a few choices to choose from. Both Amazon Instant Video and Vudu offer access to single episodes or the entire season through a season pass. Single episodes are usually around $2, while season passes vary depending on how many episodes are in a season. 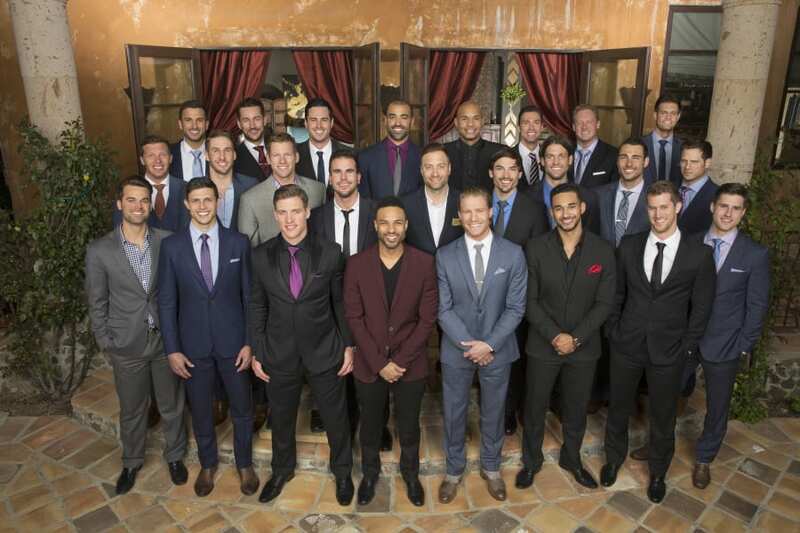 Episodes are available the day after airing on TV. CBS All Access ends up being the cheaper option in the end, but if you’re looking for another way to watch Blue Bloods “Hard Bargain” online, this is it. If you have any questions about how to watch Blue Bloods Season 7 Episode 16 online, you can ask them in the comments!